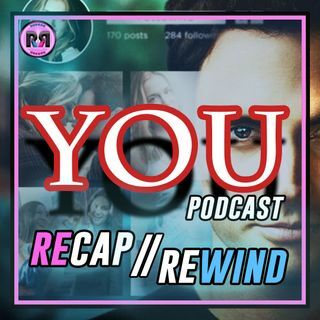 #YOU on Lifetime is the new show based on the thriller book by Caroline Kepnes. The show starres Penn Badgley, Elizabeth Lail, Shay Mitchell, Jon Stamos and more! JLAG and NBEA break down each episode of the first season, with having read the Caroline Kepnes version, they will offer insight into what went down in the book that the show may be doing differently.